If you’ve been looking for a job for a while or if you’ve only started your job search, one important thing to remember is that you can’t leave it to chance. Yes, we may have all heard stories of people who just randomly get offered jobs or who by chance come across the perfect job for them; however for most of us, a little more planning is required. In a bid to help you do that planning, we have put together some basic top tips for putting some structure into your job search. 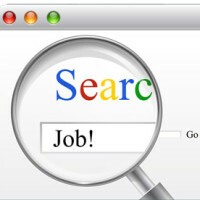 If you are not currently working, the best thing to do is actually treat your job search itself like a job. Just as you would if you were working, set your alarm clock, get up early and set about your day. 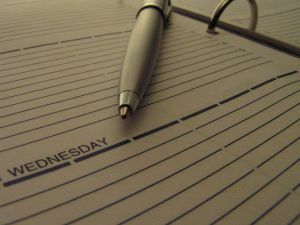 Plan your various job search activities just as if they were standard job duties in a paid job. Having a designated time for job searching can help you stay focused and strike a balance between other parts of your life. If you were to spend every waking hour searching for a job, you may not necessarily be any more successful; however you would certainly become more disillusioned and disheartened the longer it goes on. If you are actually still in a job and are on the lookout for something new, again scheduling a time to undertake your job search is key. Try and set aside an hour before or after work to do so. Job hunting at work itself is never a good idea after all. 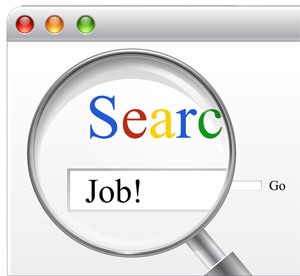 Make use of meta search engines like indeed and jobrapido and se up email alerts for all the jobs in your chosen sector or location. When applying for a job it is essential too that you keep everything together in the one place so that you can access and refer to it easily. Keep your CVs, application forms and cover letters in the one area – either in a folder on your computer or perhaps even a standard document folder. 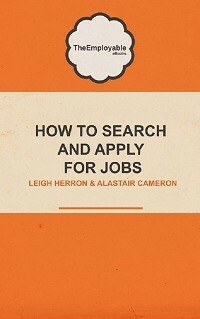 Also retain any job advertisements or job descriptions. For many positions particularly in the public sector or in financial services, candidates are also often asked to provide proof of qualifications. Try and retain any certificates or proof of qualifications in the one place also. If you have mislaid them, contact your education board or college or university and obtain duplicates. Thic cans be done easily although a small fee is usually charged. It’s much better to be prepared though and have them at hand as opposed to having to source them after you have applied for a job and they have Ben requested by the employer. Whether you use a manual folder or filing system or an organiser in you computer, try and ensure that you have a system in place for your job search. Retain records of what jobs you have applied for, which CV was sent for what job, what the closing dates are etc etc. When you are applying for a lot of jobs, it is very easy to lose track and forget what jobs you have applied for and when etc. organiser tools such as Huntsy are excellent at helping you kep on top of the more practical elements of the job search.